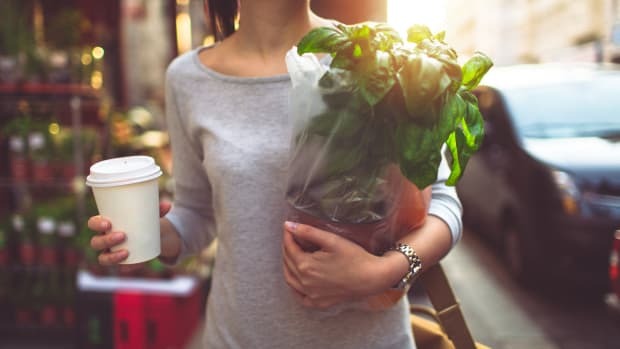 Household usage of organic food in the United States has reached 30 percent, according to a new report from Packaged Facts. 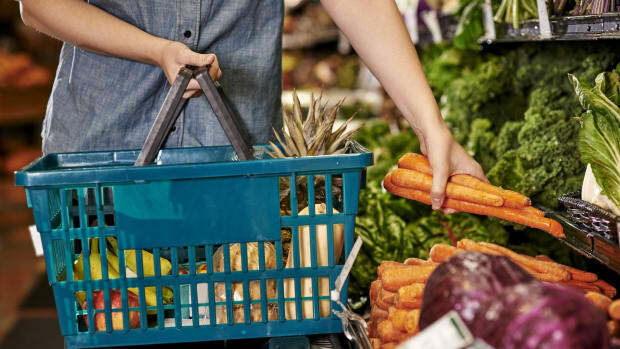 The report also shows that the share of grocery shoppers specifically seeking out organic or natural foods grew by five percent over the past seven years, now also reaching nearly 30 percent. 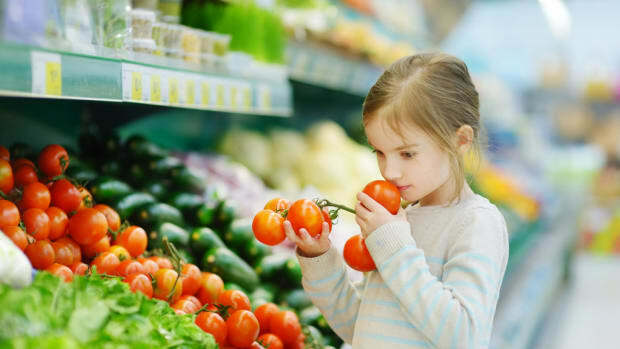 The report points to evidence that many American consumers find natural and organic food “healthier, tastier, or more nutritious” than the alternative, thus motivating the ever-increasing transition. 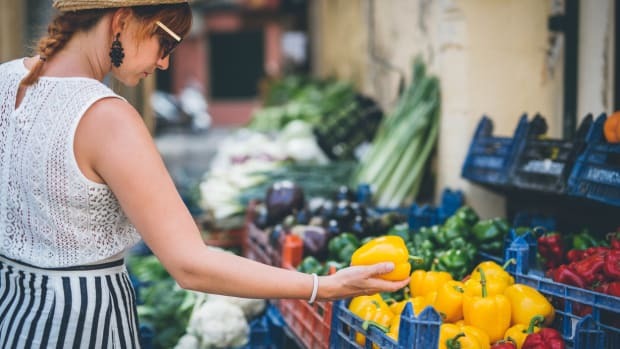 A recent report from the University of Kent confirms these findings, noting that most people who buy organic food are motivated to do so for reasons relating to taste and health benefits, as opposed to ethics or environmental implications, for example. 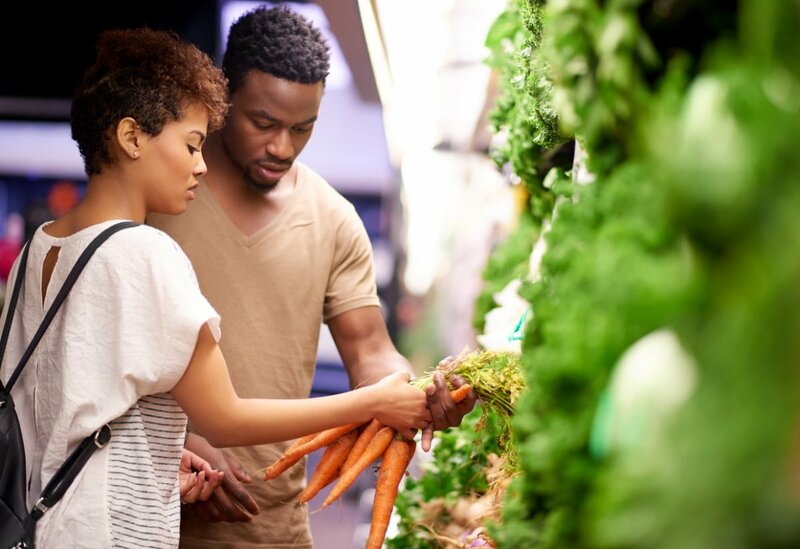 The report found that organic produce has the highest penetration into American households, with 34 percent for fruit and 31 percent for vegetables. This is not surprising, given past research on organic shopping habits. Nate Lewis, Farm Policy Director at the Organic Trade Association, says that, "The biggest piece of the organic pie is produce, and always has been," and Matt Seeley, chief executive officer of the Organic Produce Network, noted at an Excellence in Organic Merchandising seminar last fall that organic fresh produce was “a gateway” into other organic food sales. The report also shows that organic eggs have reached 30 percent penetration into American households, while organic milk has reached 15 percent penetration. 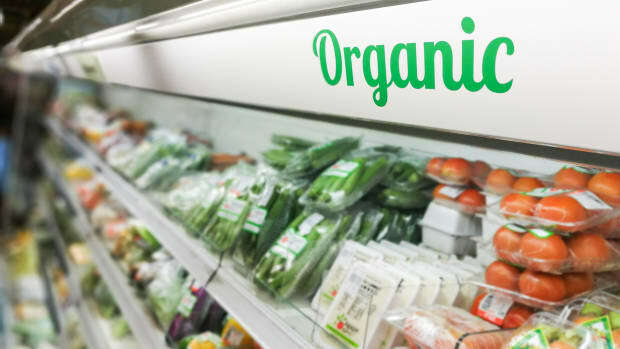 Choosing organic when it comes to products derived from animal agriculture is of ever-increasing importance to shoppers, due to their sensitivity to food safety concerns such as the use of growth hormones and antibiotics in livestock, the report found. 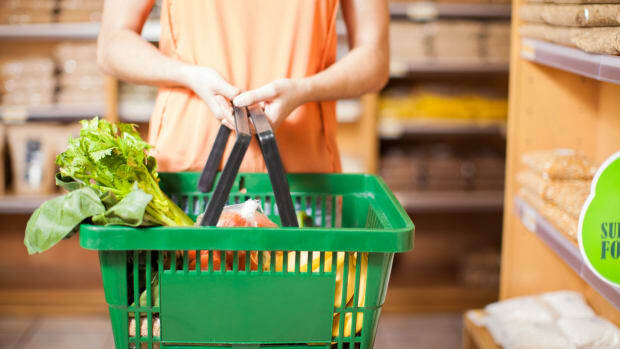 The report, entitled “The Organic and Clean Label Food Consumer in the U.S.,” was compiled using data from Packaged Facts National Consumer Surveys and Simmons Profile Reports. 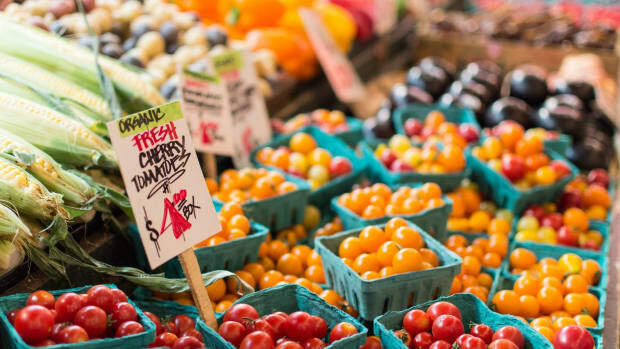 Other data has postulated even higher penetration of organic food into American households: one report released last April by the Organic Trade Association found that 82 percent of American homes stock organic food. Organic food currently represents a $43 billion industry in the United States and $77.4 billion worldwide. 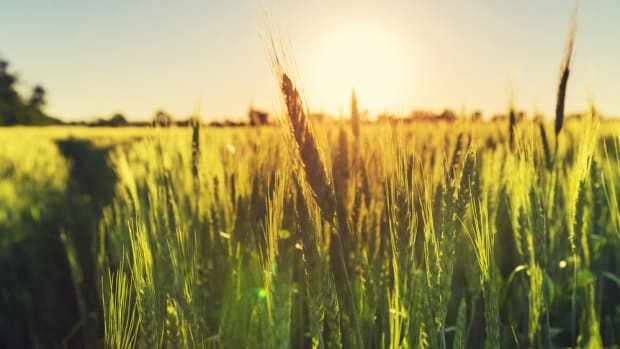 A report released last year by Grand View Research estimated that the global organic food and beverage market was poised to reach $320.5 billion by 2025.